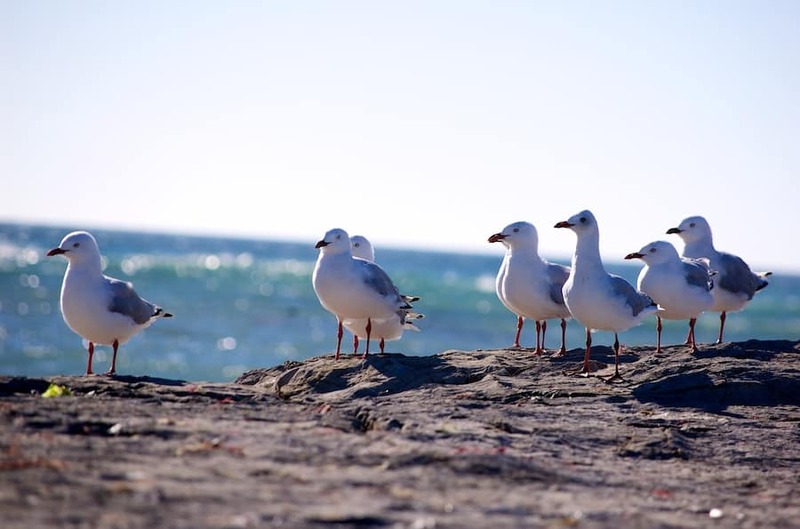 These seagulls seem to have perfected the whole beach vibe. Hanging out on the rocks in the sun. No sense in rushing around when you can chill out instead. My sentiments exactly! Previous Post: « Crikey, that wave was bigger than I thought!